I almost forgot Thanksgiving, eh! 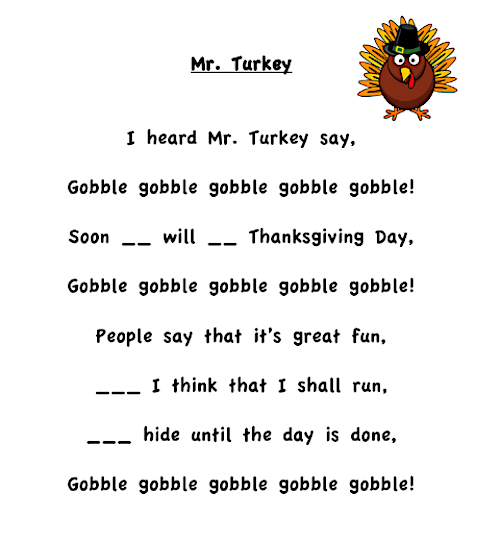 Well, I'm feeling a little silly:) I was so eager to start my fire safety unit that I TOTALLY forgot that next weekend is Thanksgiving here in Canada! So this week is all about turkeys and fire safety will be the week after. 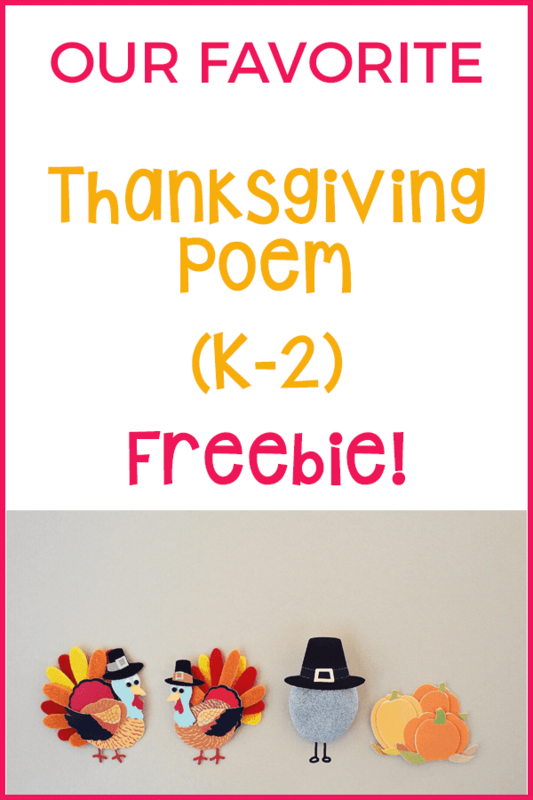 Today I'd like to share my VERY favourite Thanksgiving poem with you, plus some wonderful Thanksgiving books. But it still sounds great even without the tune. At the beginning of the week I either project this onto our Smart Board or print it onto chart paper where it's always visible. We practice the poem each morning. We sing it. We make up actions. We say it in different voices. And by the end of the week it is totally memorized. And everyone can point to the words and read it to me. Yay! On Friday I give all the kids the copy below. They fill in the few missing words and then draw a picture to go with the poem. All their poems are stored in their poetry duotangs. They keep them with their "just right" books and can read them during quiet and buddy reading. 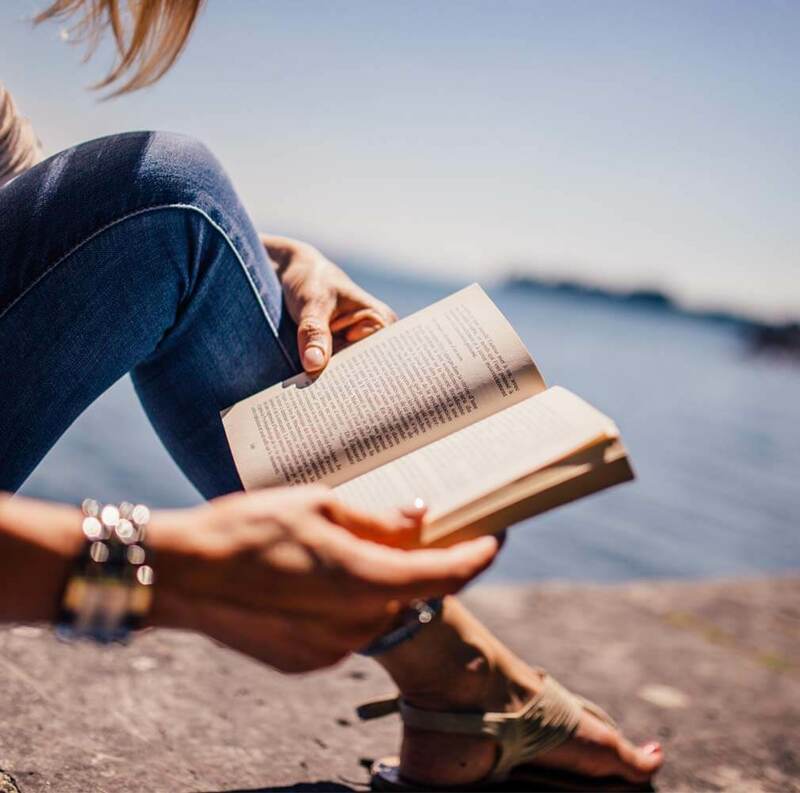 You can click here to grab both copies. 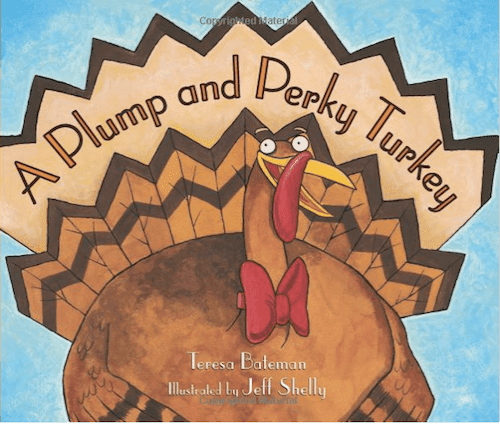 A Plump and Perky Turkey by Teresa Bateman is such a fun book to read. The residents of Squawk Valley can't find a turkey for their Thanksgiving dinner so they host a turkey arts and crafts fair. They advertise for a turkey model in an effort to lure a delicious dinner into their town. Pete, who happens to be a very vain turkey, falls for the bait. But in a delightful twist he manages to avoid being a turkey dinner AND he collects a lovely modelling fee, too! While I'm not personally a big fan of the Franklin books, I have to say, my classes always love them! 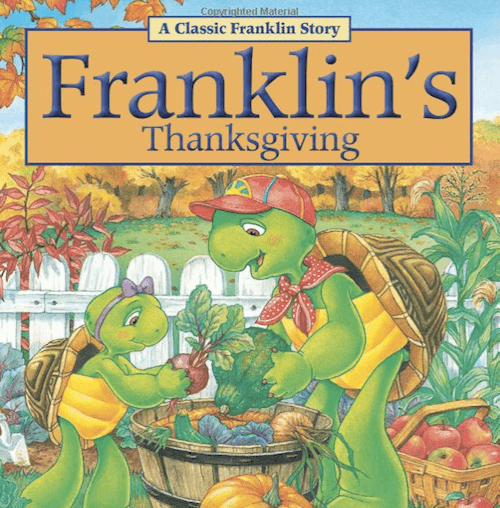 Franklin's Thanksgiving by Paulette Bourgeois is a sweet book that drives home the Thanksgiving message of caring, sharing, families and friendships. When Grandma and Grandpa can't make it over for Thanksgiving dinner, Franklin decides to invite his friends. But mom and dad have invited friends, too! The dilemma? Where to serve the meal! Be sure to check out more Thanksgiving freebies HERE. Before I go ... guess what???? Our grandson was born yesterday!!!! 6 lbs. 12 oz. of gorgeous baby boy. I'm sure you can guess how crazy excited we are!! Congratulations on your grandbaby's arrival - exciting!! Thanksgiving is sneaking up on us this year. We are going to be doing the turkey gobble gobble thing this week too. 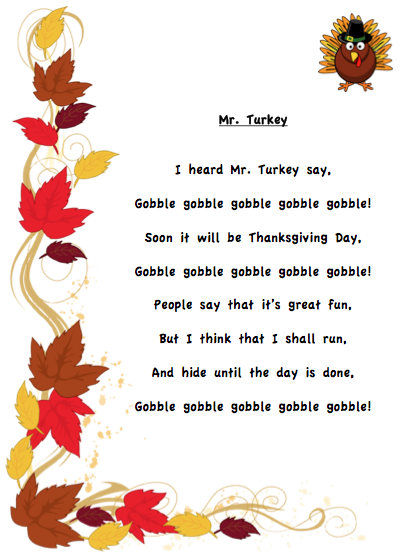 Barb, I can't tell you how excited I was to see the Mr. Turkey song/poem. I've always done that when I taught. I can't wait to hear the kids recite it. Congratulations on that grandbaby!! How exciting!! Congratulations on the birth of your grandson!!! I'm SOOOO excited for Thanksgiving this weekend too! YUM! Have a great week! Barbara - congrats on your new baby boy --- grandson! what a blessing he must be. How fun for you. Love all your Thanksgiving stuff. Congratulations on becoming a grandma! I'm so excited for you and your family. Have a fun turkey week! Thanks, everyone, for the baby congrats! Awww, congratulations to you and your family! I always love your pick picks, I always come away with something to add to my list:) Have a Happy Thanksgiving!! Lol, it's supposed to say "book picks"
Congratulations on your new grand baby!!! !